Lewis, M.R. (2004, June 8). 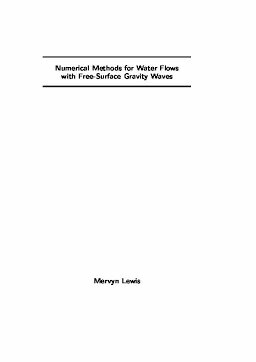 Numerical methods for water flows with free-surface gravity waves.